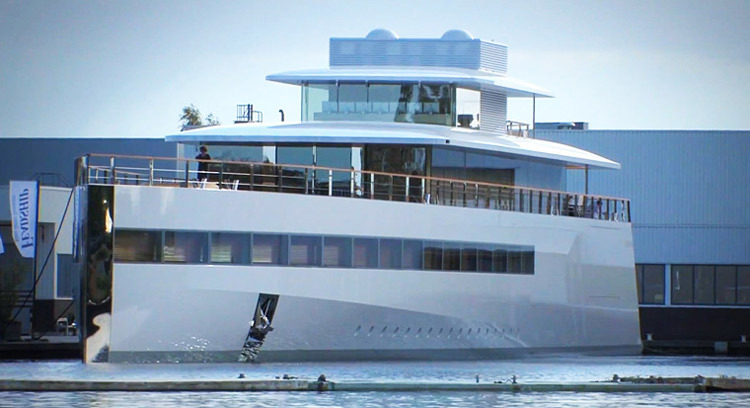 Steve Jobs had been working with minimalist designer Philippe Starck to build the perfect, streamlined yacht of his dreams. 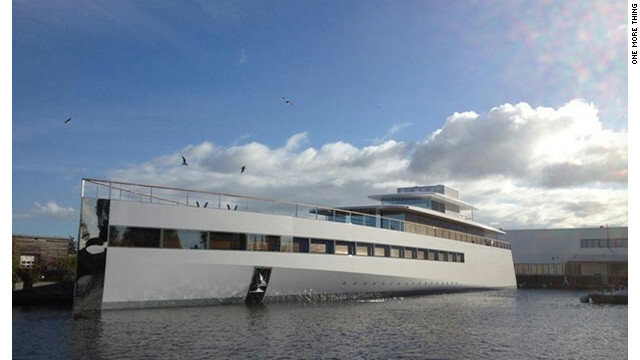 Now Starck says that Jobs never fully paid for the entire project. 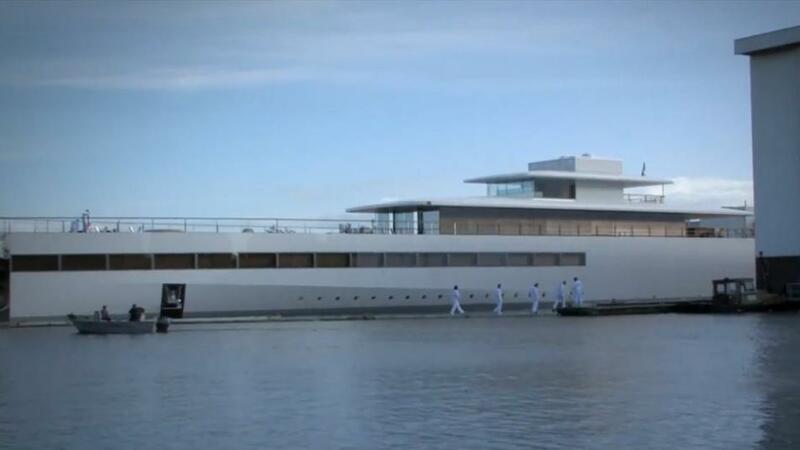 The entire cost of this yacht was over $130 million and it’s around 260 ft long. 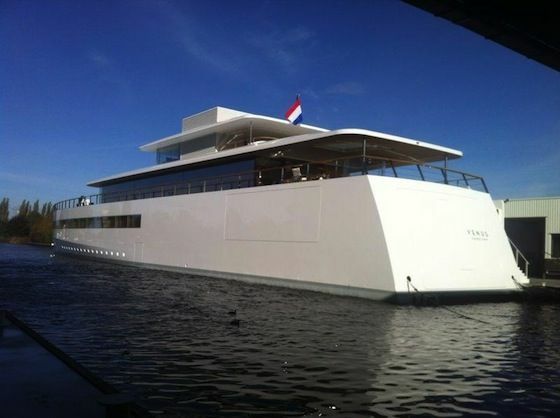 When you look at the yacht you can see Steve Jobs minimalistic yacht design mixed with his infamous Apple simplicity. For navigation, he uses 27 inch Apple monitors, which you would assume, but still an awesome touch.